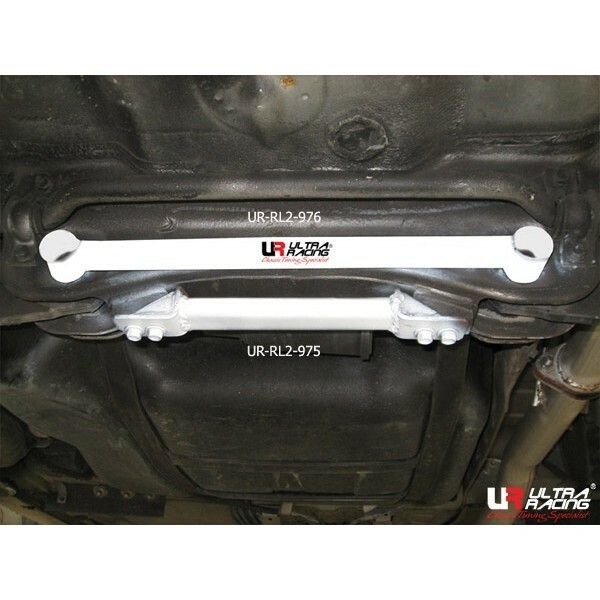 Ultra Racing was founded in Malaysia back in 2002 with the aim of improving chassis handling and safety through an ever expanding range of strut bars, anti-roll bars, lower bars, fender bars and more. From the very first day Ultra Racing have strived to offer the very best in chassis tuning and safety with a focus on extensive research and development both in house and on track. The Ultra Racing range of chassis products are used in many different motorsport classes throughout the world including Drifting, Time Attack and Circuit Racing. Contact us today to see what we can do for you! Just message us on here to order or for any enquiries.